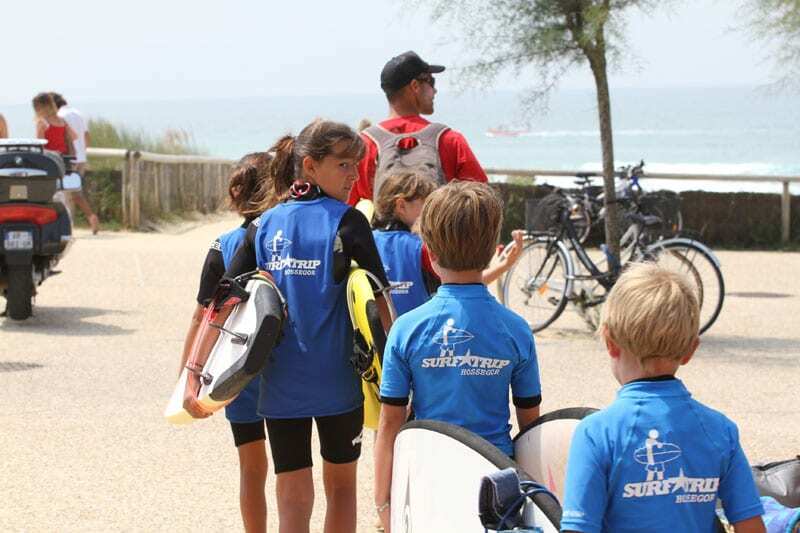 Surftrip school of surf offers you a club option for your training each week between the months of April to October. 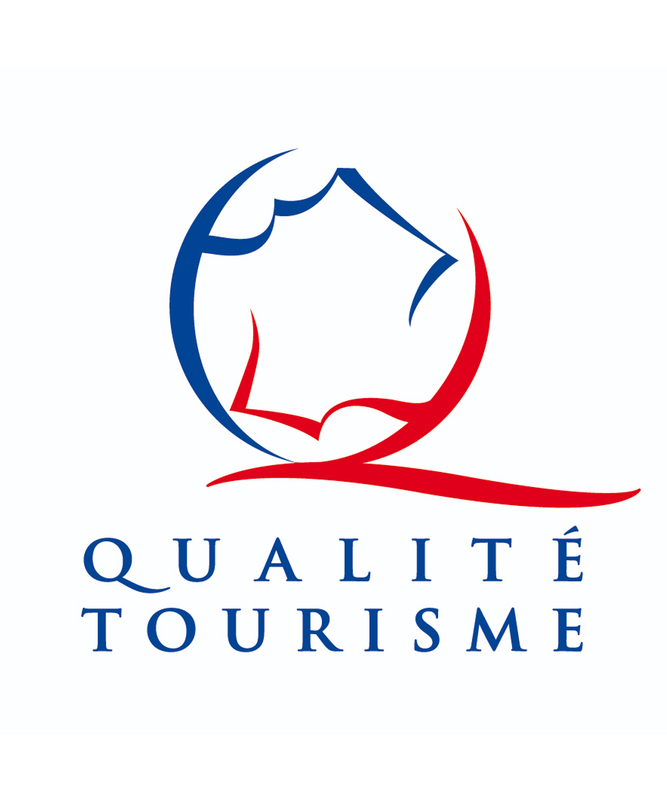 Our aim is to offer you a complete education in a wonderful atmosphere, whether you are a beginner, experienced or at competitive level. 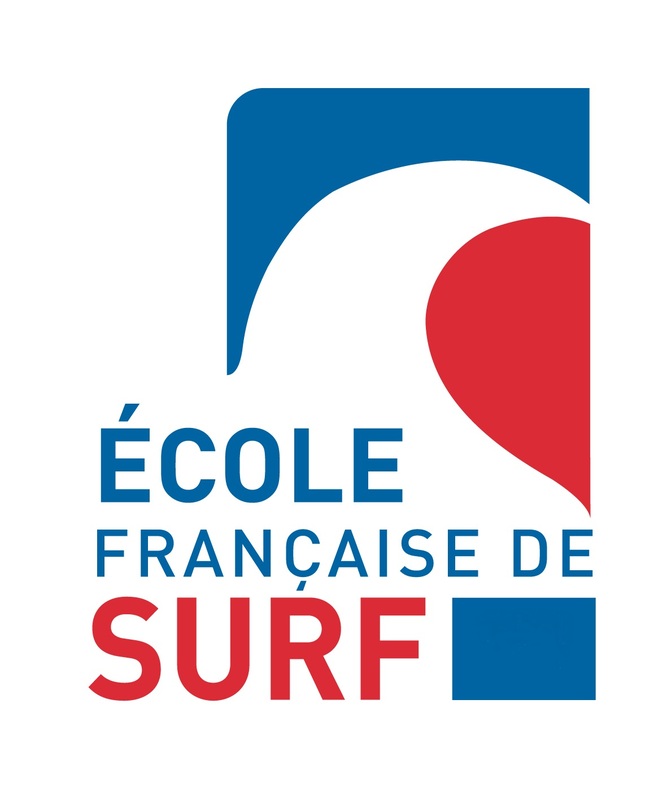 The progression of the bronze wave, silver wave and gold wave designated by the French Federation of Surfers allows you to place your apprenticeship and if you are very motivated you could go all the way to competitive surfing. 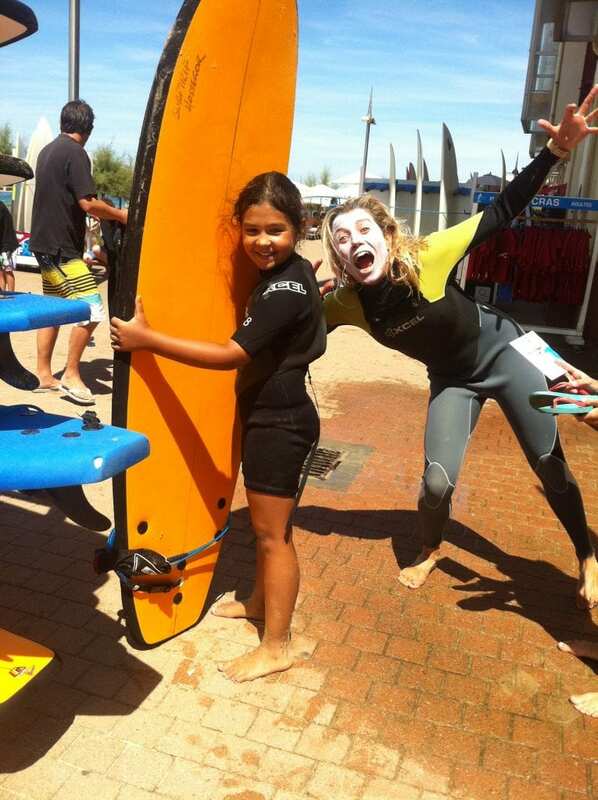 Adults or children, our objective is to introduce surfing to you but also generally speaking, the ocean. Discover the rhythm of the waves, understand the currents, swimming, the tides and the protection of the ocean. 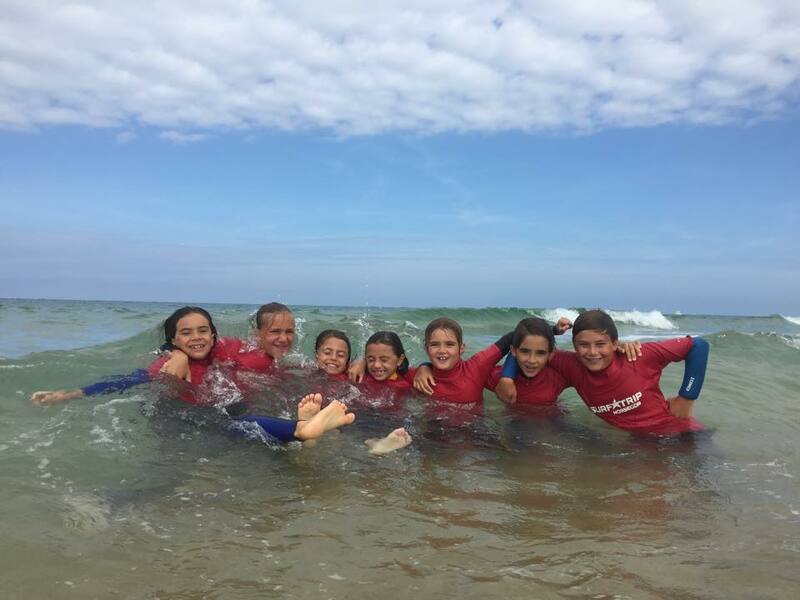 We can help you go further than your level and discover the spots at Hossegor, Seignosse and Capbreton, the best waves for you!